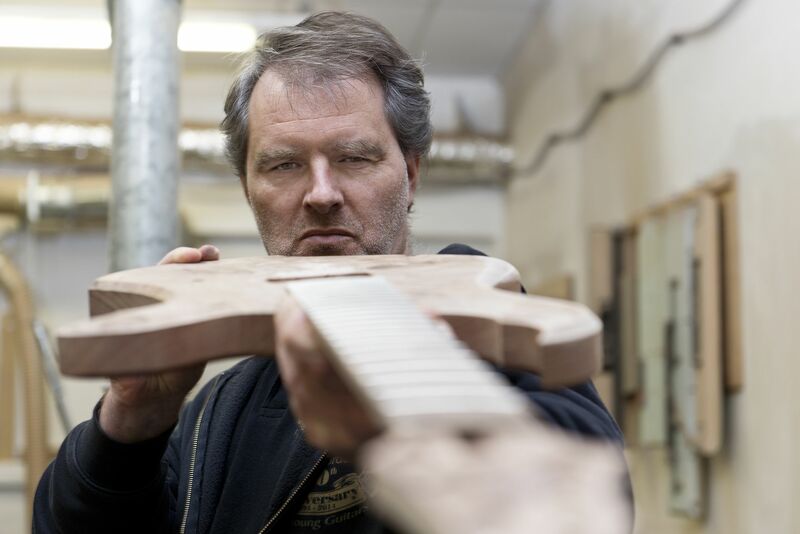 In 1990, Siggi Braun, having merely one clear imagination, started to realize his dream of creating his own ultimate electric guitar in his father`s basement workshop. Unsatisfied with the instruments of the established brand manufacturers and their undisputable disadvantages, he developed his distinctive Original-Design as well as a new innovative neck-body joint system which has been the trademark of our instruments until the present day. 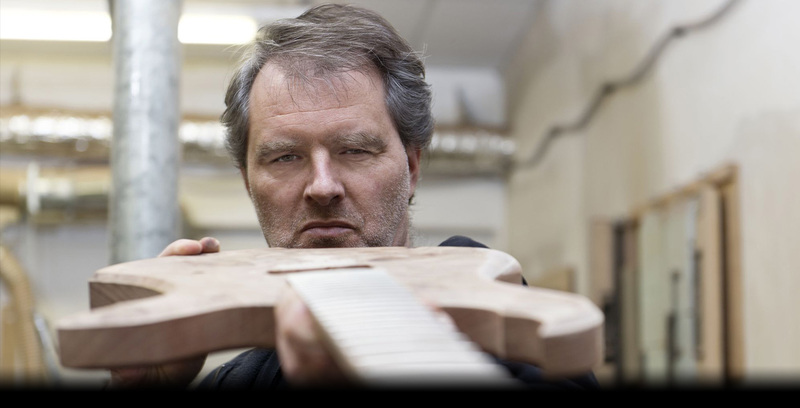 Tirelessly continuing the tradition of the German Swabians renowned for their inventiveness and diligence, Siggi Braun perfected his ideas until in September 1993 he finally set up his company Siggi Braun - Fine Young Guitars. Siggi Braun enjoys dealing with people using his special ability of understanding the needs of his customers. 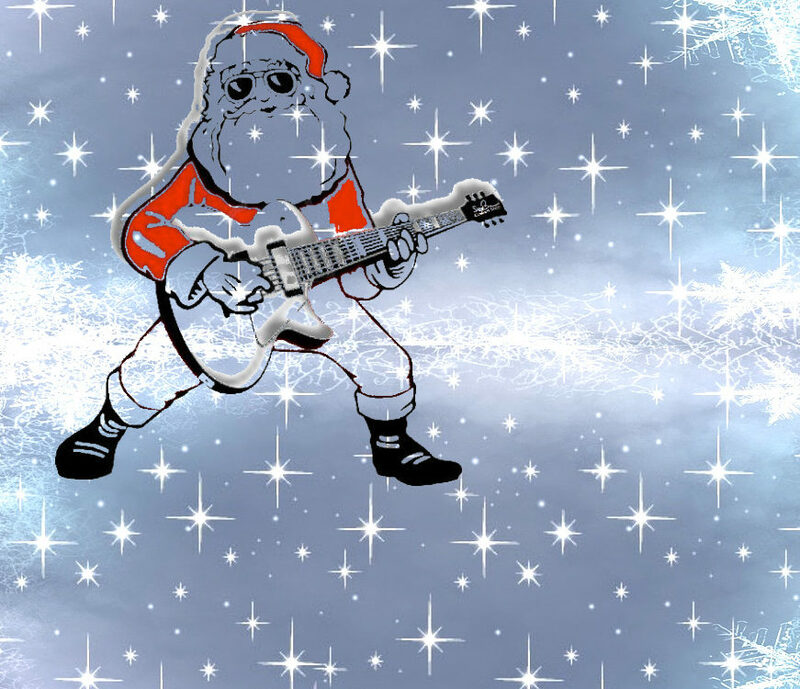 On this basis he learned that every guitarist expects his own dream guitar to meet highly individual requirements. This means that for the utmost inspiration, these requirements have to be fulfilled in an ideal way. Therefore, our Siggi Braun Custom Shop was established, focusing on the individual musician, with maximum attention. The enormous width and depth of experience gathered in manufacturing a huge variety of custom instruments provided the basis for developing the guitar models presented in this catalogue. Thus, we can duly claim to know the very requirements of the demanding guitarist! Today the company Siggi Braun - Fine Young Guitars comprises a team of passionate specialists who like Siggi Braun did in the beginning strive to improve the existing level and further optimise standards, day by day. This steady process involves e. g. incorporating new tone woods, finishing systems, colours, hardware or pickups. We consider each crafted guitar not just an instrument capable to withstand the hardships of on-stage use, but also a piece of art. We owe a great deal of thanks and respect to our customers who create great music and experience magic moments with instruments made by Siggi Braun. This way, we not only make true the dreams of many guitarists, but also fulfil our own dreams. What is more rewarding than living for that goal? We wish you a lot of fun and inspiring moments with our model catalogue. Your Siggi Braun - Fine Young Guitars team.